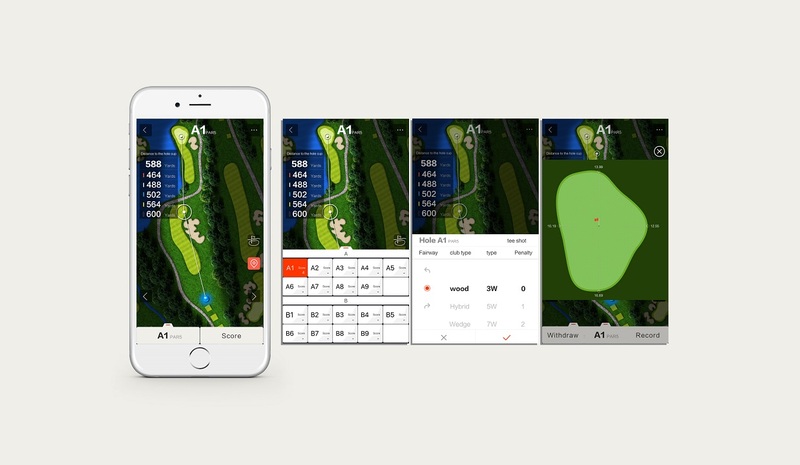 Voogolf is an advanced golf app that can help you with ranging, scoring, locating and data analyzing during your golf game.The database covers 30000+ courses around the world and the fairway GPS of each course is definitely high-quality. With its customized and user-friendly functions, Voogolf would be the most helpful caddie you ever employed. You can check high-definition fairway GPS and green map of 30000+ courses around the world. Based on GPS, the ranger could tell you the yardage between any two points on your course, and you would be amazed by the high level of its accuracy. This part includes two type: scoring by tracked shots and scoring by scorecard. 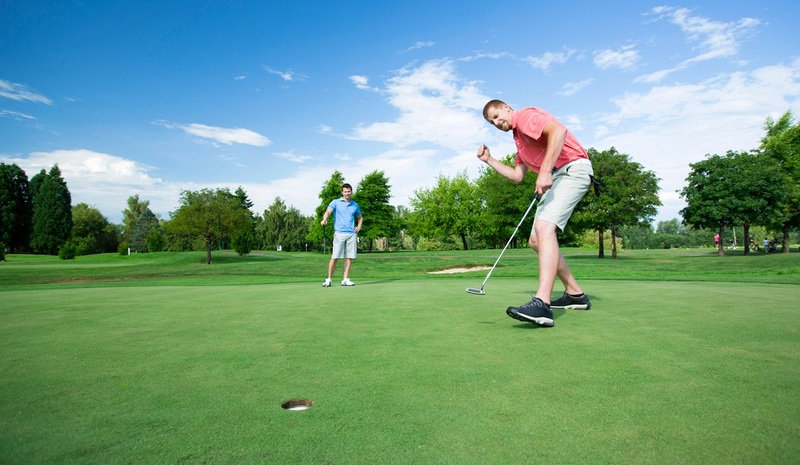 Both of them are user-friendly and let you enjoy golfing freely without the need to paying attention to performance. If you choose to score by tracked shots, you can get a trajectory chart which would restore your round and provide a good reference for your coach. 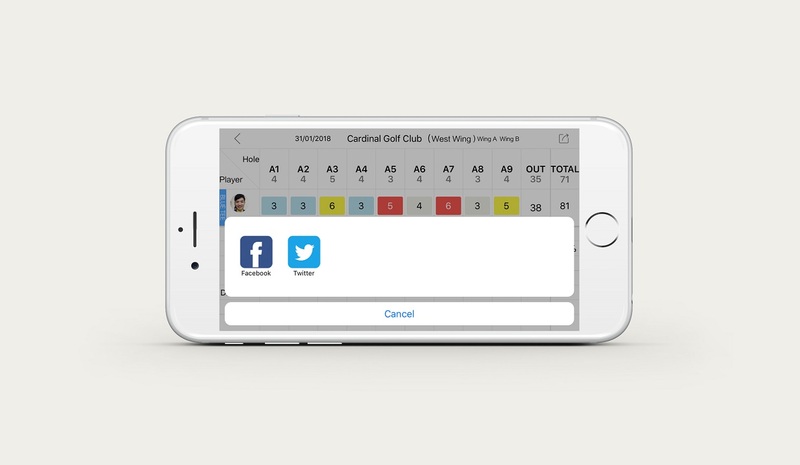 The scoring by scorecard function supports multiple recording. 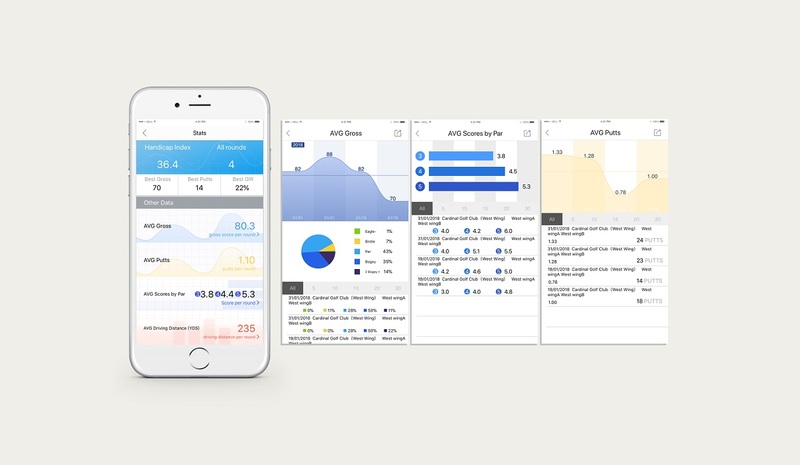 The system could analyze your data of every round and generate a specific and visualized report. With this report you could have more personalized exercise. 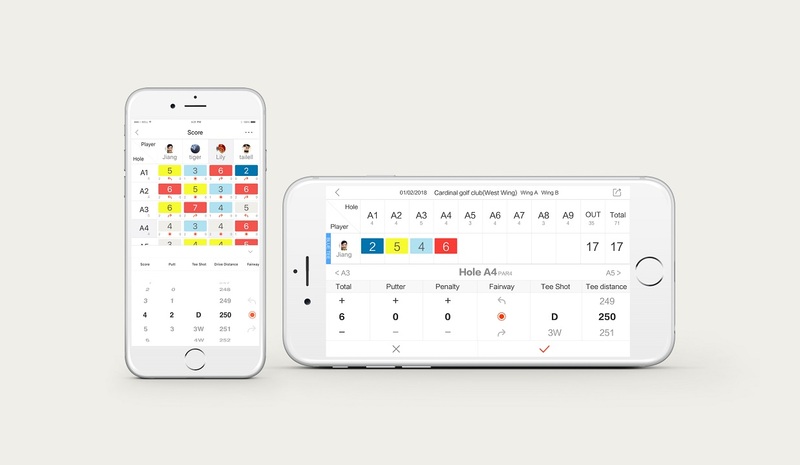 With Voogolf you can share your scorecard, trajectory and even your original strategies with friends. High-quality fairway GPS give you high-end experience. Powerful search function: you can search a Chinese course name with English or an English one by entering Chinese. You can create your own original strategies and share it with your friends. Scoring by tracked shots: a function that could only be realized by Voogolf. Just get a free trail and try it!